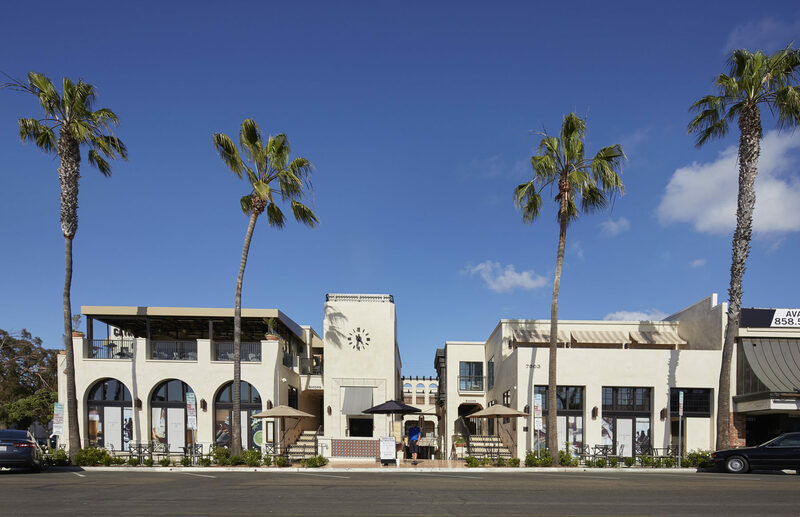 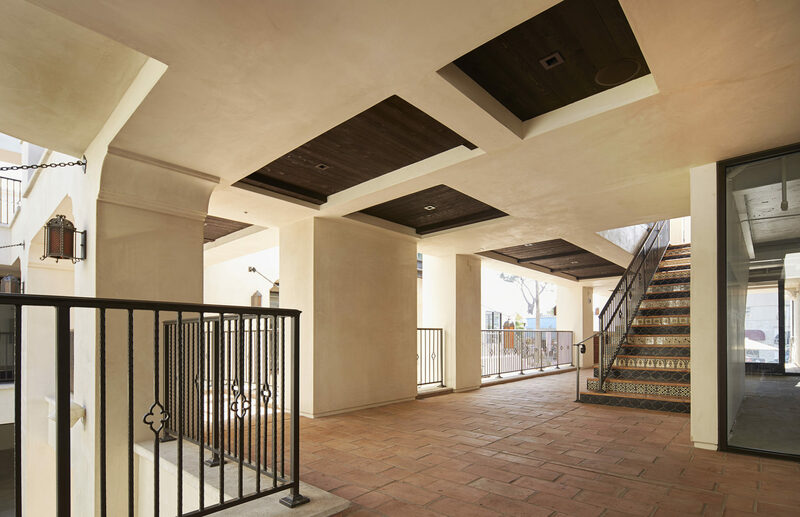 The La Plaza renovation project consisted of a complete interior and exterior renovation of a 3-story, 38,860 square foot, concrete retail building located in downtown La Jolla, CA. 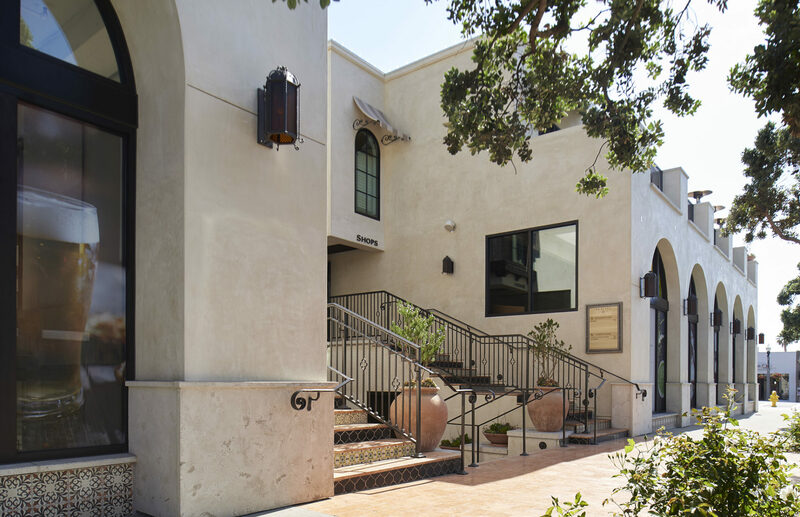 Located at the prominent intersection of Girard Avenue and Wall Street, the property is positioned in the heart of the downtown La Jolla retail corridor. 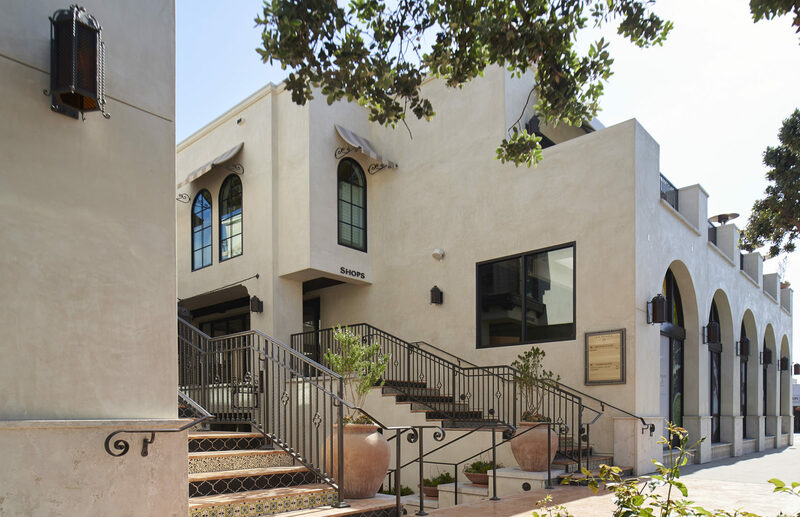 The property was purchased out of foreclosure and the new owner implemented a plan to completely re-brand and reposition the asset. 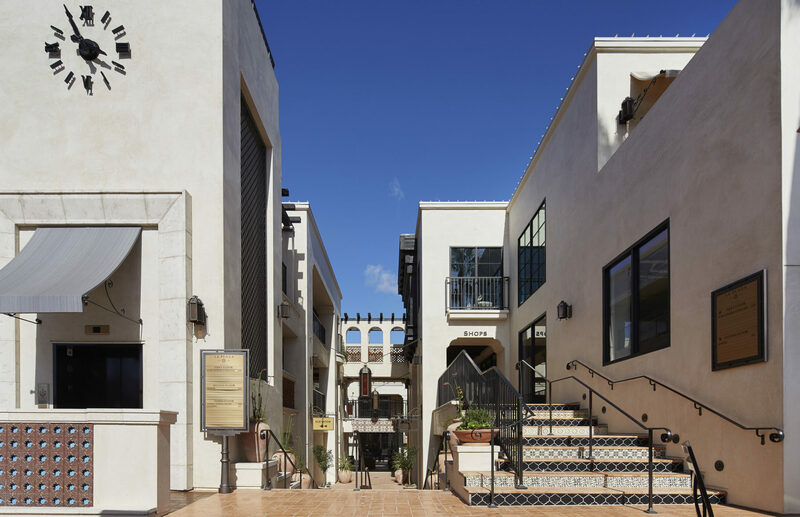 The vision was to create a unique, high-end, shopping environment and complimenting tenant mix unmatched by anything currently existing in downtown La Jolla. 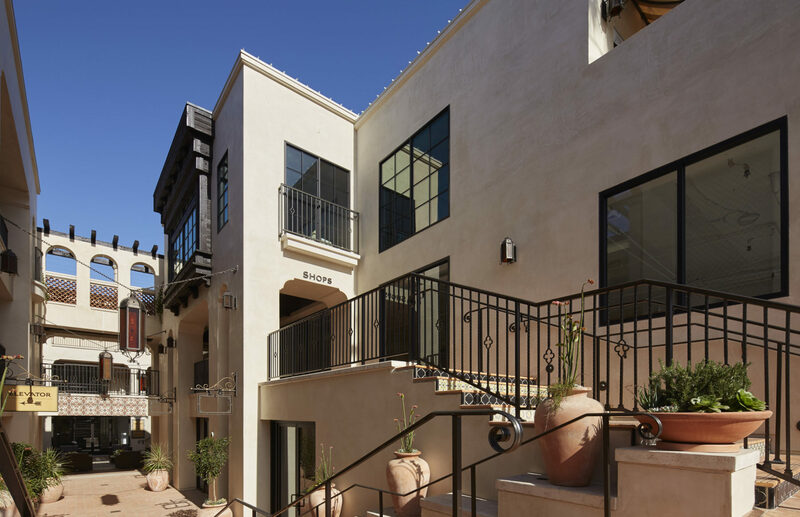 To start, the building was demolished down to the structure and then completely re-built. 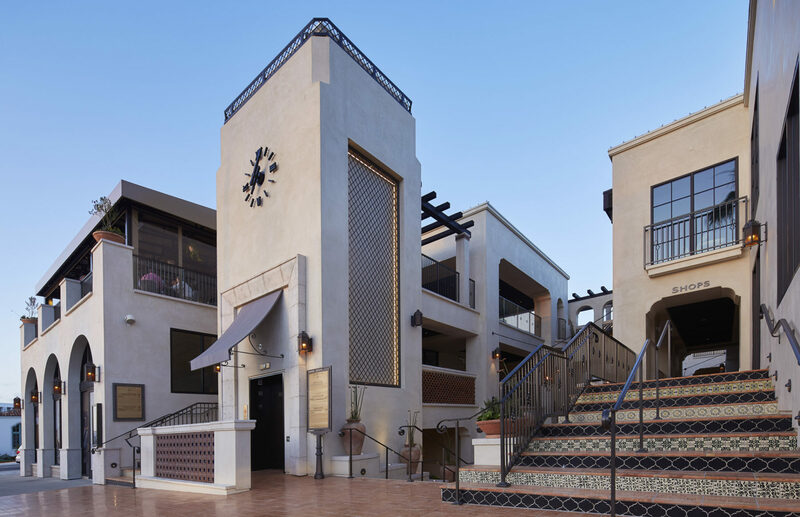 New exterior improvements include a completely redesigned exterior façade with new entryways, new elevator and clock tower element, redesigned store fronts, railings, decks, exterior windows and high-end finishes throughout. 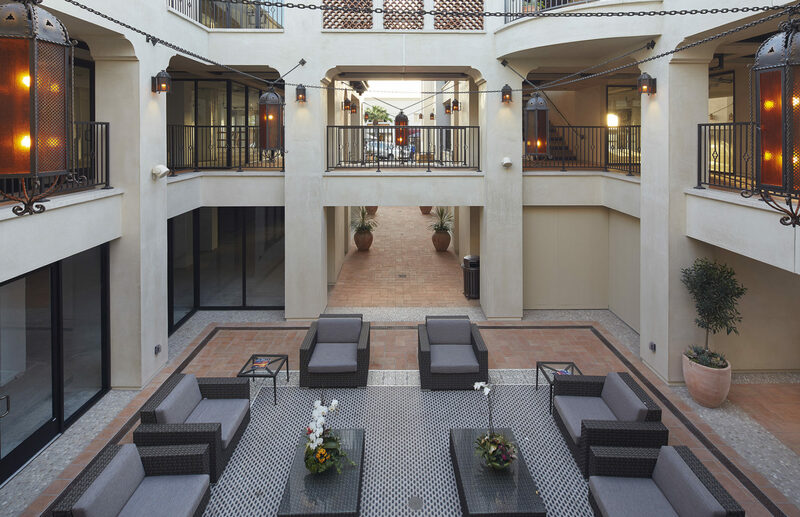 New interior improvements include completely redesigned interior courtyards creating open seating and gathering areas, tile mosaic flooring and customized lighting. 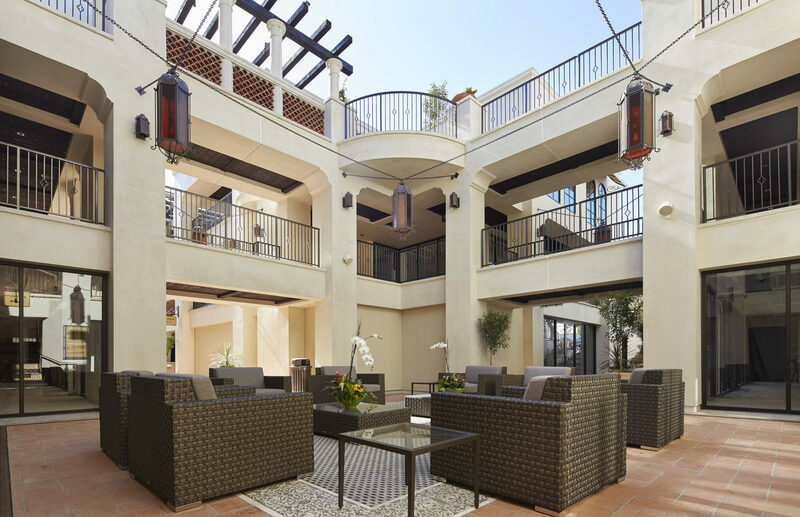 Construction took place on a constrained, urban site where building improvements covered the entire lot and all staging and construction activity had to be contained on site. 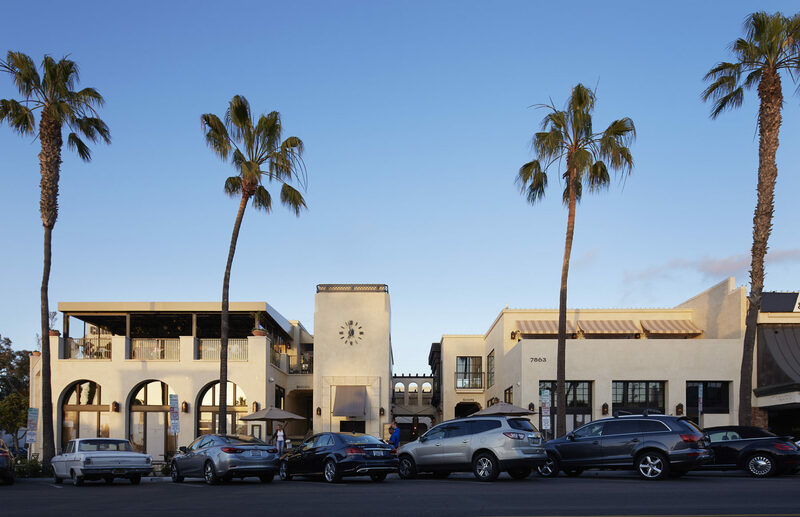 In addition, heavy pedestrian traffic at this location required extra attention provided for pedestrian safety and coordination with adjacent tenants.